This is probably one of the most popular sayings that we all know. And in a society as diverse as ours, it’s important that we must respect other people’s cultures and beliefs. Australia is one of the most culturally and linguistically diverse populations in the world. With that in mind, it’s very important that people – including children – understand the importance of respecting those who may have different skin colours, beliefs, and religions: factors that make us all unique! Teaching cultural awareness should start as early as possible. Children are by nature curious and they would probably start to wonder why someone is this or that, sensing the differences between them at a very young. Regardless of the similarities and differences between people, children should learn to value and respect the variety of cultures and beliefs surrounding them and letting them see these in a positive light. If children are not taught to be accepting of society’s differences, they may grow up to be close-minded, prejudiced people. 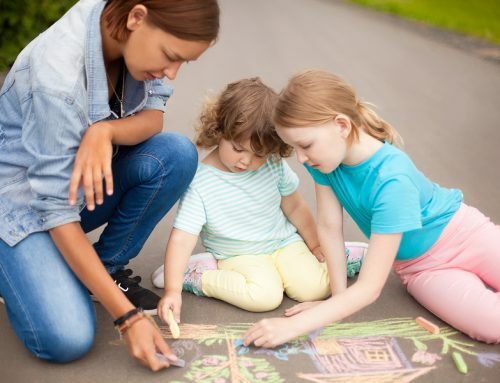 Here at Southern Solutions, we believe that this starts at home and is supported, maintained, and developed further once the child steps foot into a formal childcare environment. Respecting the different sets of cultures and beliefs is synonymous to the sense of belonging. Belonging is an important human need that is related to being not only accepted but respected by others. When children are introduced to a childcare facility, for example, they will encounter others who may look and sound different to them. At first, they might feel a little wary or cautious. 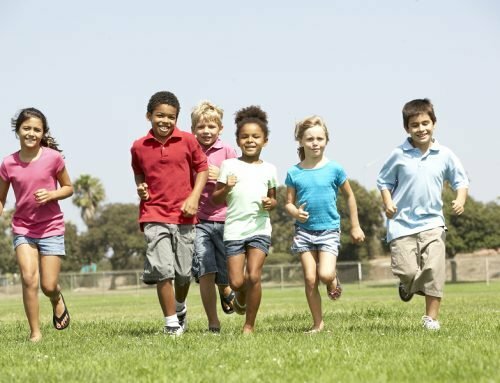 But once they are taught by their parents and their childcare educators that the differences are only skin deep, they will learn that we all are all humans with unique traits and characteristics and we all belong in the same place. To live harmoniously amidst all our differences, it’s also important to establish a good relationship with each other. As for children, it’s important to establish positive relationships between the kids in a childcare environment. By doing this, educators promote respect for diversity and nurture children’s social and emotional growth. The responsibility to do this does not lie solely on the childcare experts but also on parents who serve as a child’s primary role models. 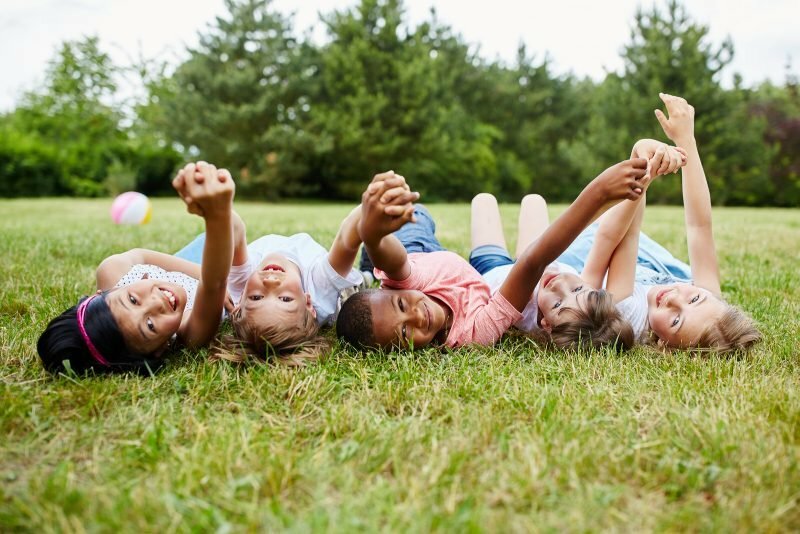 Another great way of encouraging children to have good relations with different kinds of people is to support establishing friendships with their peers who come from different racial, ethnic and religious backgrounds. Childcare is a perfect place to do this! Early childhood education plays a role in a child’s growth, development, and well-being. It also teaches them to pay respect to those who belong to a different race group or a different culture. 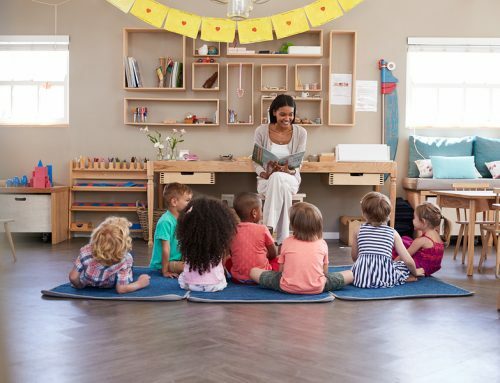 An effective childcare educator creates an inclusive environment where everyone can connect and participate. Children understand and appreciate differences in themselves and others when there is a strong sense of belonging. This also benefits their overall development as well as their confidence. For those who wish to be part of a very diverse industry that fosters respect and appreciation for different cultures and beliefs while making a big difference in the lives of young people, Southern Solutions offers a variety of childcare courses. Talk to one of our career consultants here and learn how you can become a future child care educator!